THE SEA WITHIN – the new art-rock collective comprising of Roine Stolt (Transatlantic, The Flower Kings), Daniel Gildenlöw (Pain of Salvation), Jonas Reingold (Steve Hackett, The Flower Kings, Karmakanic, The Tangent), Tom Brislin (Yes Symphonic, Renaissance, Spiraling, Deborah Harry) & Marco Minnemann (The Aristocrats, Steven Wilson, UK, Joe Satriani) – have announced that their debut self-titled album will be released 22nd June 2018. Let’s get one thing straight from the start. 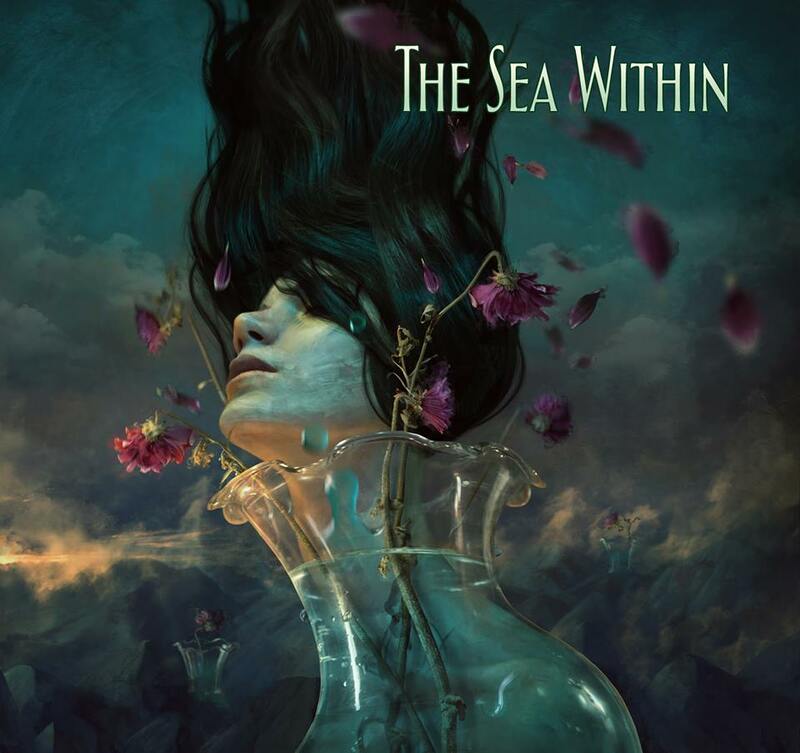 The Sea Within is more of an amalgamation of some serious talents, than a regular “supergroup”. These musicians have come together to create a unique album. Guitarist/vocalist Roine Stolt, bassist Jonas Reingold, keyboard player/vocalist Tom Brislin, drummer/vocalist Marco Minnemann and vocalist/guitarist Daniel Gildenlöw have a vast reservoir of experience. Look at the portmanteau of artists with who they’ve worked: The Flower Kings, Transatlantic, Jon Anderson, Steven Wilson,The Aristocrats, Joe Satriani, Yes, Steve Hackett, Renaissance, Pain Of Salvation, Deborah Harry, Meatloaf, Karmakanic … that of itself tells you this is something very special. First on-board was The Flower Kings bass player Jonas Reingold.- “He is a long time bandmate and friend and we were also very keen to get keyboardist Tom (Brislin) involved – after seeing his synth pyrotechnics with legends Yes ‘Symphonic’ and with Camel. Then we have been a fans of ‘Aristocrats’ drummer Marco for a long time; I first heard of him 15 years ago and he is a brilliant drummer, unique energy. Then when we discussed ideas for singers, Daniel’s name came up, he has such a great range and dynamic voice and we’ve worked together on and off over the years.” Also added later to the bands line-up for live shows was vocalist & guitarist Casey McPherson of ‘Flying Colors’ & ‘Alpha Rev’, who also sings a couple of songs on the album. Initially the band went to Livingston Studios in London last September to begin the process of assembling all the material and recording it for the debut album. The entire recording situation took about six months, and the band also have some very special guests featured on the album. “People have asked me how I would describe what we have done, and it is almost impossible. I would have to say it sounds like…us, ‘The Sea Within’. Our tastes are very eclectic – from prog to jazz to classical, to heavy rock, folk, punk, electronica and pop. We all come from a different background – so here everything goes. The band have ended up recording close to two hours of music, and will be releasing it all in June on what will be a self-titled album.